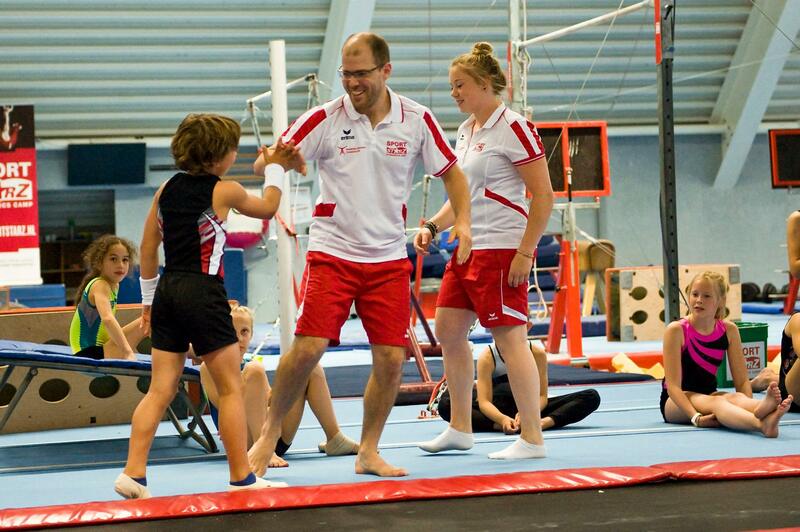 SportstarZ Gymnastics Camp is the largest and most professional organizer of Gymnastics camps in the Benelux. 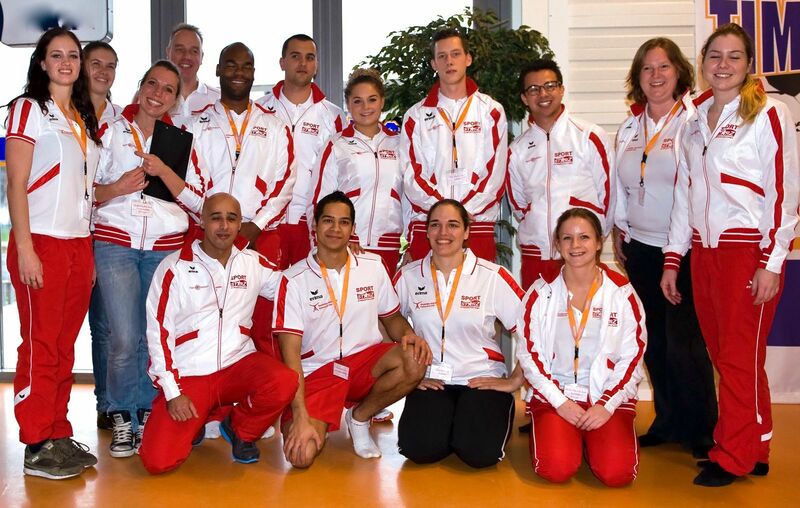 SportstarZ international Gymnastics Camp is the place to be in the Benelux for improving your gymnastics skills. Would you like to get the very best out of yourself and, at the same time, enjoy an unforgettable holiday week? 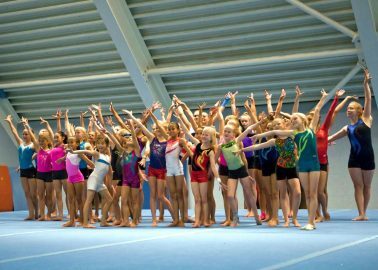 Join SportstarZ Gymnastics Summer Camp. 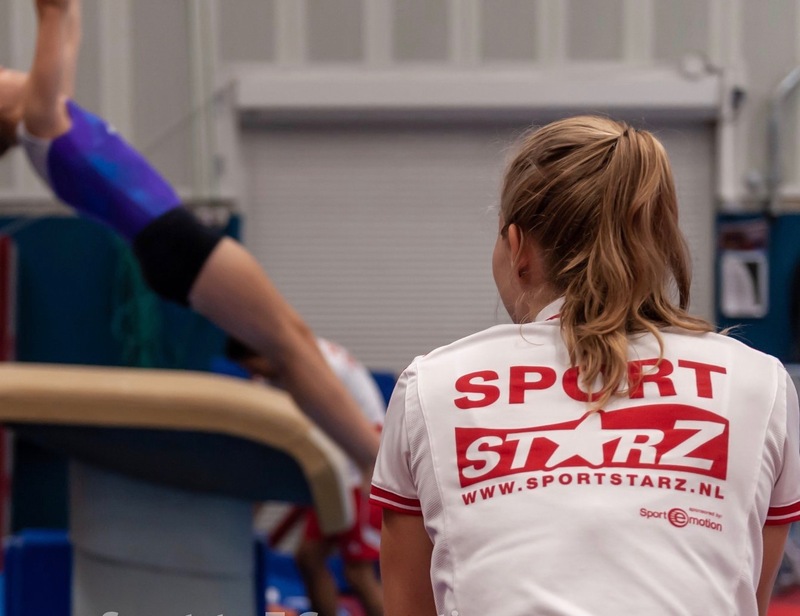 SportstarZ Gymnastics Camp is a professional collaboration between multiple Dutch top-gymnasts, the best gym trainers- and coaches, the most advanced gymnastics centres. 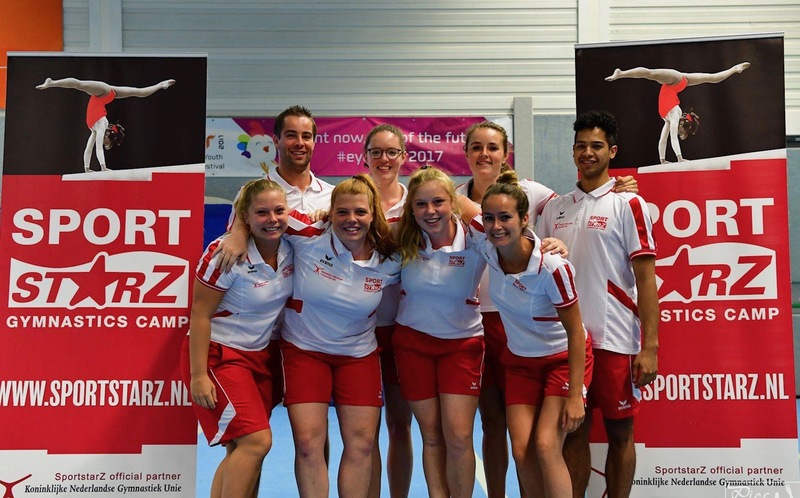 Our SportstarZ crew consists of professional supervisors, multiple experienced top gymnasts and, through our KNGU (royal dutch gymnastics federation) well educated, enthusiastic gymnastics coaches. 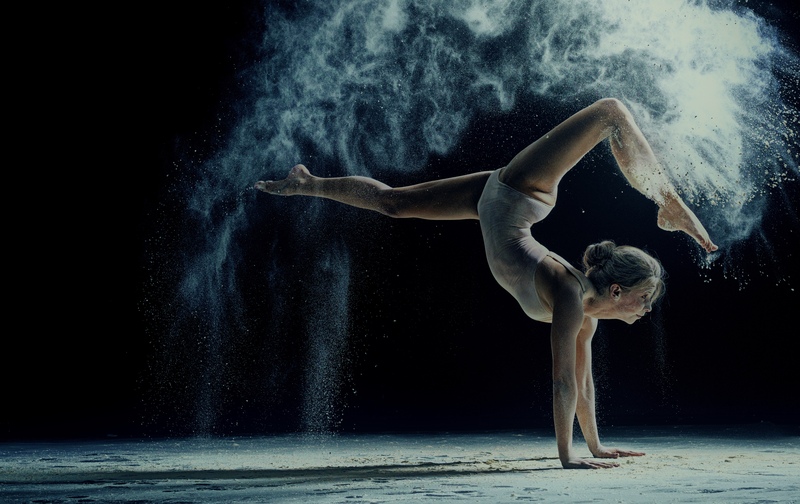 Our vision focuses on improving gym techniques, quality over quantity. Summer Camp: Boys & girls, age between 8 and 18 years. 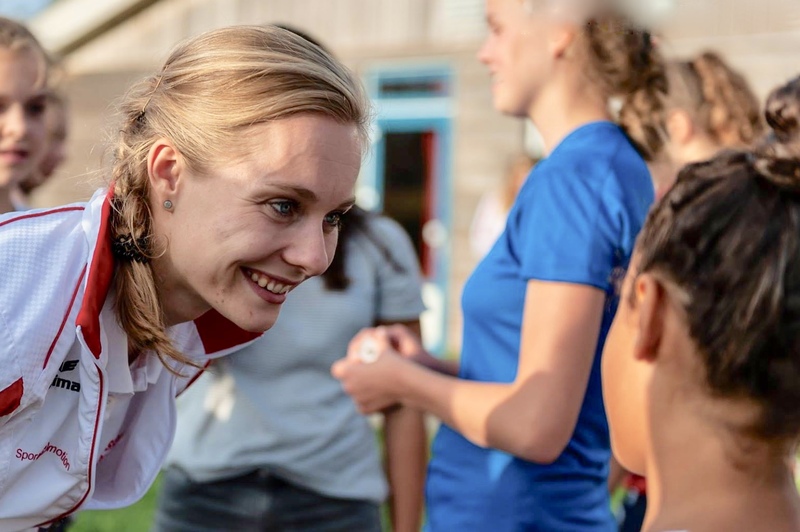 TalentZ Camp: Girls, age between 12 and 18 years and trains more than 8 hours a week. Groups are divided based on age and level to ensure everyone can optimally train at their own level. We have a 1:7 ratio, so one trainer at 7 gymnasts! SummerstarZ: Boys & girls, age between 8 and 18 years. TalentstarZ: Girls, age between 12 and 18 years and trains more than 8 hours a week. 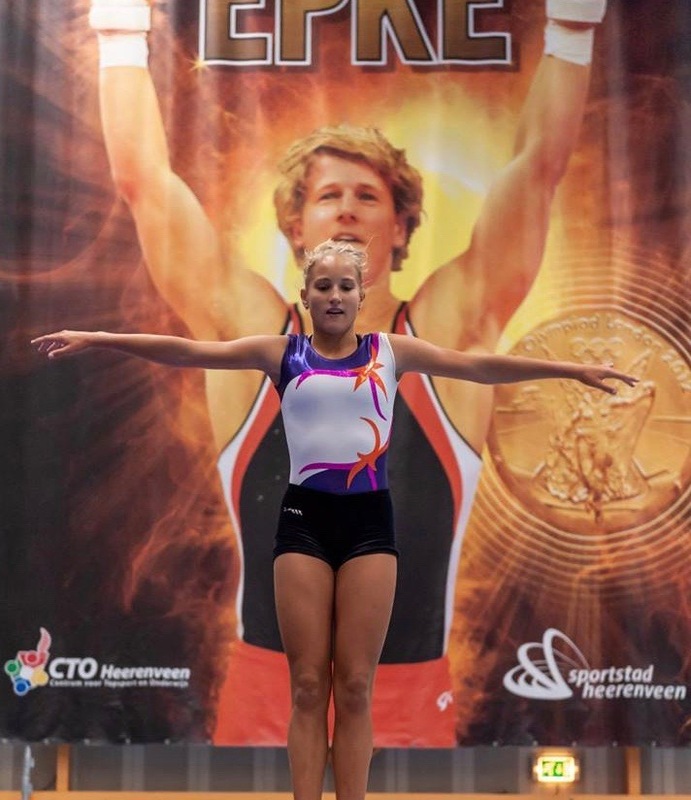 European gymnastic educations are of high standard. However, due to a lack of time and recourses these educations are not always able to get the best out of training. SportstarZ exclusively works with professionals at the most advanced sports sites. 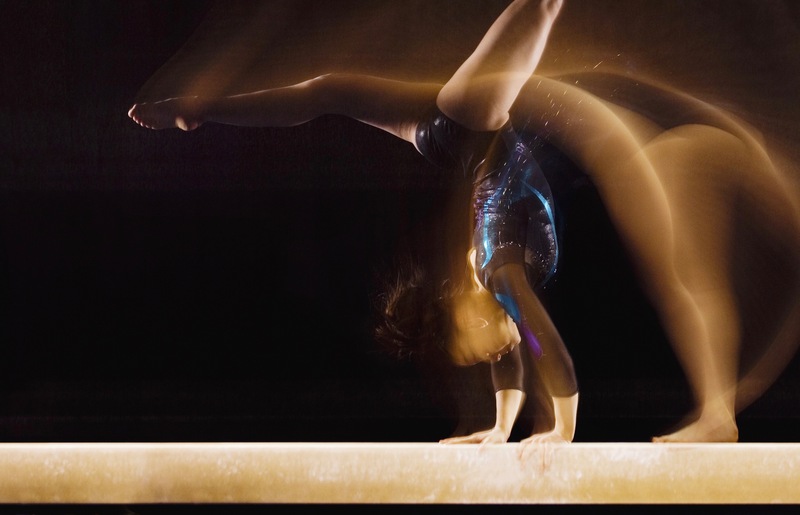 This is why a SportstarZ gymnastics camp adds value in addition to your regular training. 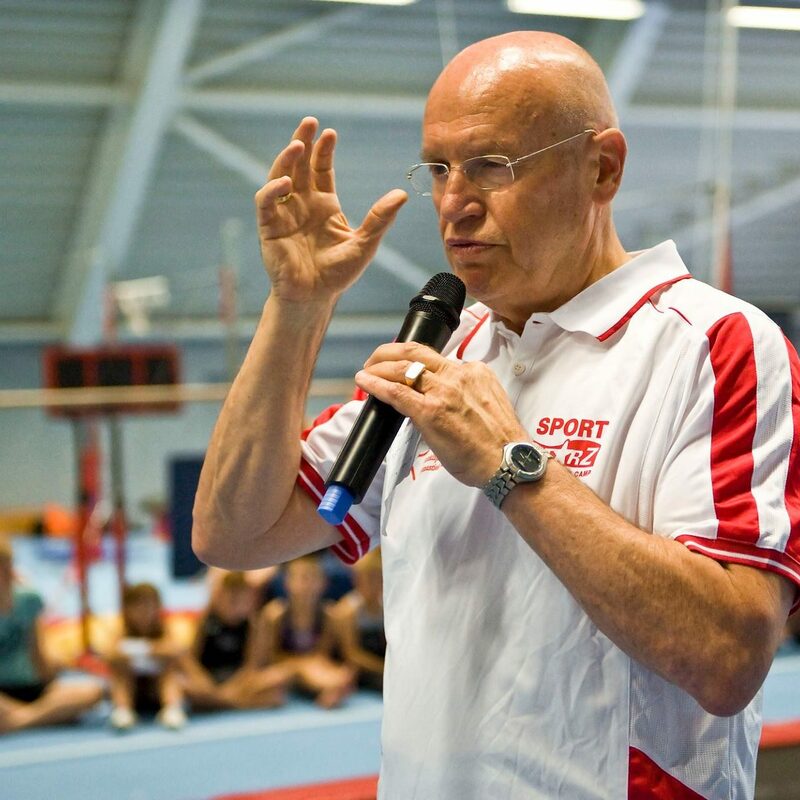 During this intensive training week SportstarZ has everything at its disposal to offer an educational time. During the week we make use of mobile video support. This is the same technical support our national athletes use. 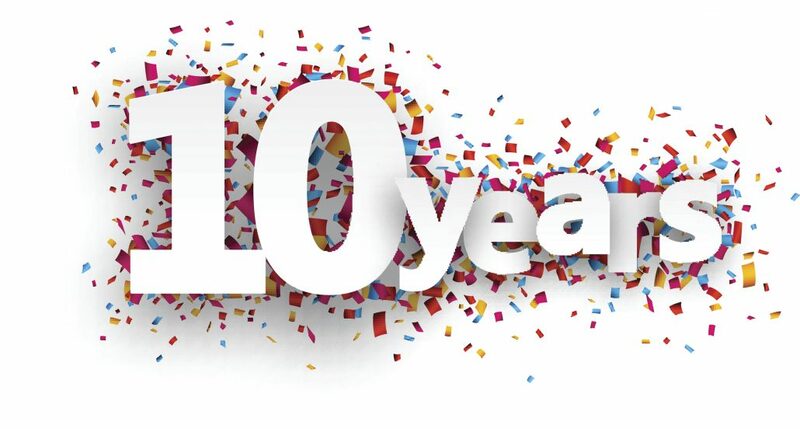 This way you can directly look back and see what to improve. 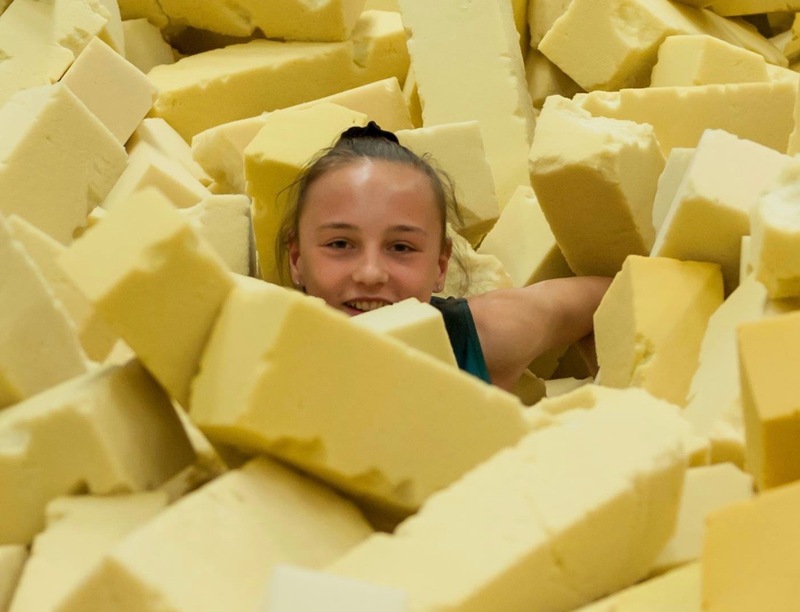 Would you like to come and train at SportstarZ than you can choose between different sites in Amsterdam, Rotterdam, Nijmegen, or Bruges each with it’s own specific features. 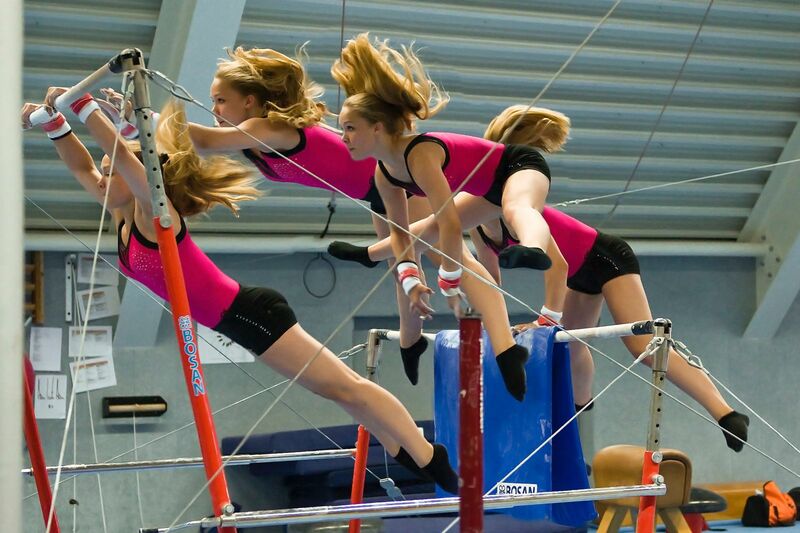 “Spend a whole week on your gymnastic passion. 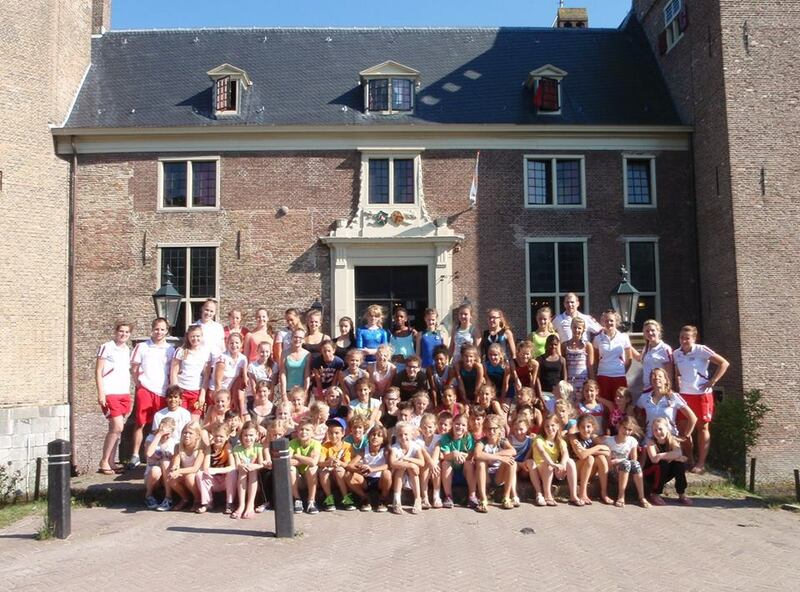 A lot of training, learning a lot, in a beautiful sports complex and making new friends. That is what SportstarZ offers. 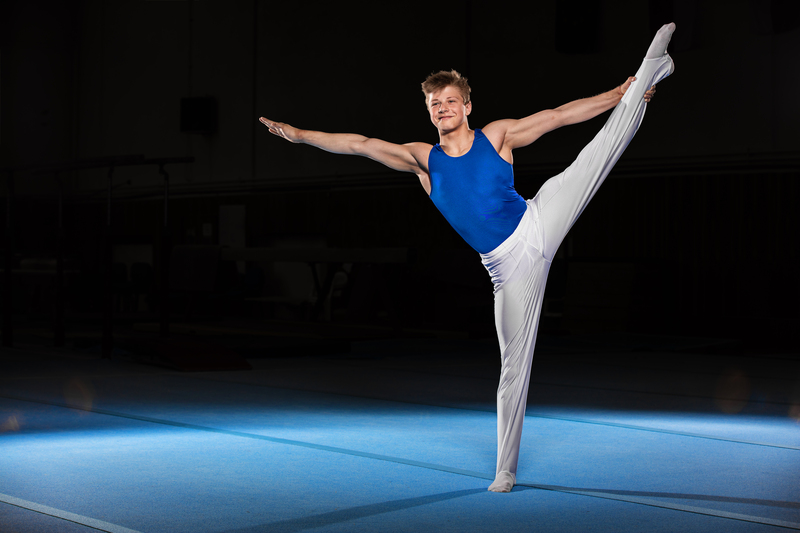 Although we love nothing as much as gymnastics it’s also a holiday, so beside lots of training there’s also plenty of time for other fun activities. Some of them we organise for the whole group but of course there are also enough opportunities to have a nice chat or play games with your (new)friends, sit back and relax in the sun or read a book. Recreational activities vary depending on the chosen week, weather conditions and possibilities. We use various recording and analysis equipment. Dare to perform excellent ! Performance comes with pleasure. 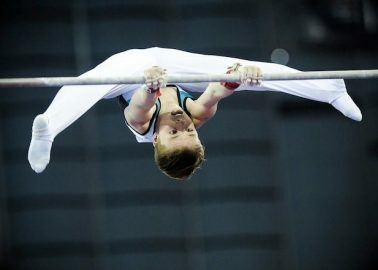 Besides a lot of training, there is also a lot of time for fun.